The HighFinesse Laser and Electronics Systems GmbH was founded on July, 13th 2000. Our mission is to provide innovative laser systems, precision electronics and high precision optical measuring equipment for scientific applications and for industrial research and development. The spin-off company of the University of Tübingen has been initially supported by the Land Baden-Württemberg within the program “Junge Innovatoren” as well as by the Attempto Service GmbH. 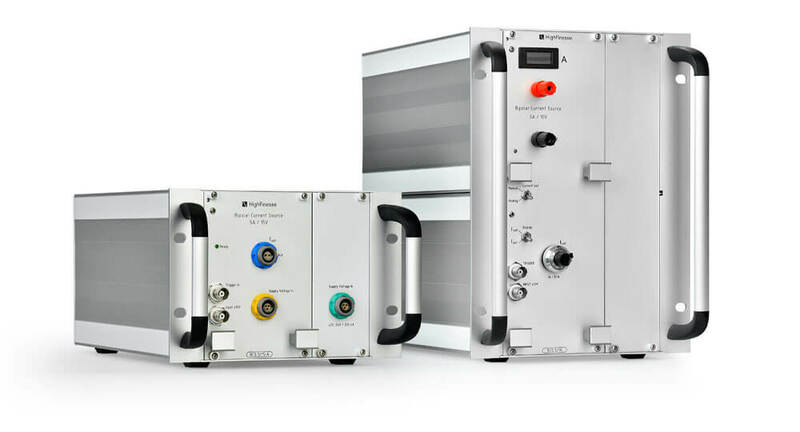 HighFinesse started business activity with the product class Precision Current Sources. Today, the current sources are operated in quantum optics research laboratories all over the world for high precision control of magnetic fields. The unique feature of the products is the use of analogue transistor technology which enables extremely low noise source currents. In 2001, HighFinesse started the cooperation with Ångstrom Ltd. and the development of wavelength meters. The distribution of the wavelength meters started in September 2001 with the distribution partner Toptica Photonics AG. 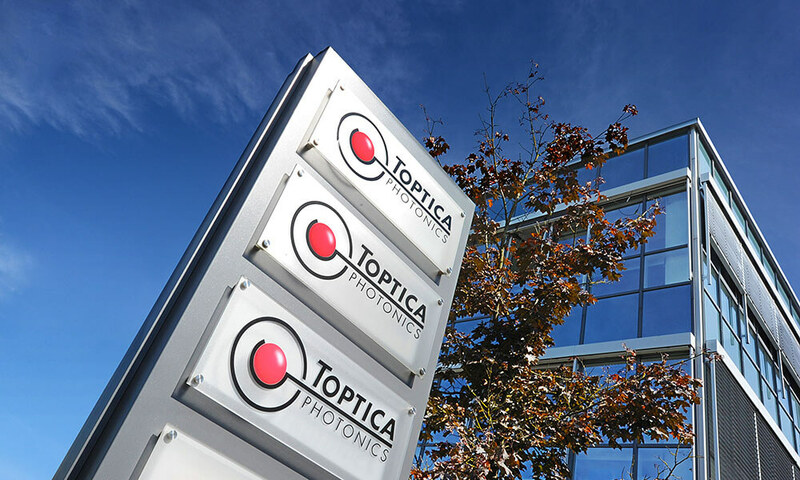 Toptica Photonics AG - Headquarters in Graefelfing, Munich. Our distribution partner for North America and most parts of western Europe. The product range of wavelength meters comprises today four ranges of accuracy and covers the spectral range of 200 – 11000 nm. Several standard options and individual options are available. HighFinesse started distribution with representatives worldwide and became leading provider of wavelength meters.